Credit Card Account Number Verification. 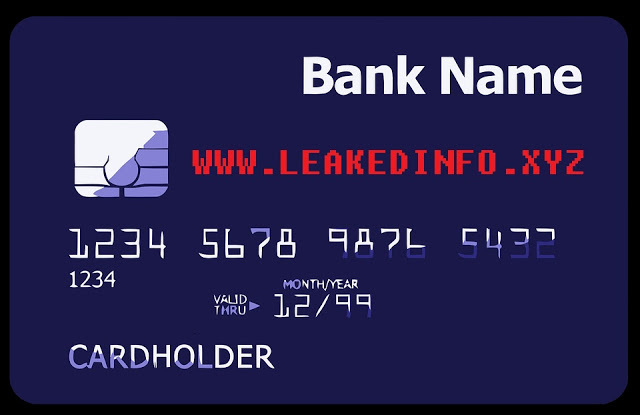 This page provides information about identifying a credit card type from a card number's numeric range and number of digits. Credit Card Account Number Verification. Card Type Identification. Valid length: 15 digits. First digit must be a 3 and second digit must be a 4 or 7. Valid length: 15 digits. First four digits must be 2014 or 2149. Valid length: 16 to 19 digits. First 4 digits must be in the range 3528 through 3589. First digit must be 5 and second digit must be in the range 1 through 5 inclusive. The range is 510000 through 559999. First digit must be 2 and second digit must be in the range 2 through 7 inclusive. The range is 222100 through 272099. Valid length: Up to 19 digits. Note: The range 60nnnn to 64nnnn is also used by Discover (see above). Valid length: Up to 19 digits. First digit must be a 4. 0 Response to "Credit Card Account Number Verification"